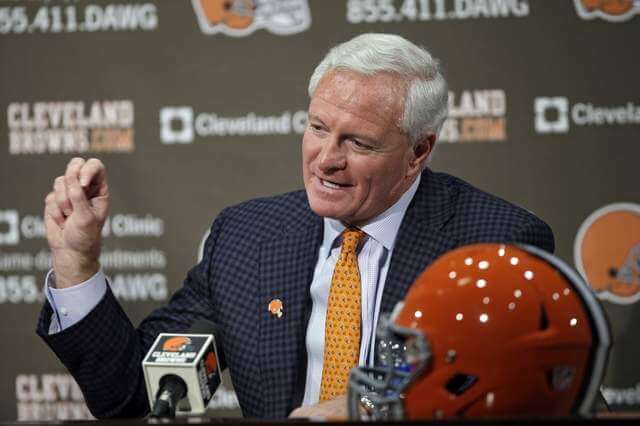 In July 2012, owner Randy Lerner announced that he planned to sell the Browns to businessman Jimmy Haslam. The sale was finalized on August 2, 2012 in excess of $1 Billion (USD). Haslam officially was approved as the new owner on October 16, 2012 at the NFL owners’ meetings, and the very next day former Eagles president Joe Banner was named as the Browns new CEO.